The paper concludes that “adolescents who use e-cigarettes are more likely to start smoking cigarettes. This result together with other findings suggests that policies restricting adolescents’ access to e-cigarettes may have a rationale from a public health standpoint. ” Except, unfortunately, its methods don’t justify those conclusions. Prof. Linda Bauld, Professor of Health Policy at the University of Stirling, Deputy Director of UK Centre for Tobacco and Alcohol Studies, and Chair in Behavioural Research for Cancer Prevention at Cancer Research UK, said…..
Picture the scene: Martin Mckee and Simon Capewell discover that a controversial piece of research on e-cigarettes, that made headlines around the world, was tainted by a conflict of interest. Imagine their outrage! Imagine their campaign of letters to the Lancet and BMJ, penned with lashings of venom and spite! Now imagine their reaction if was discovered that this conflict of interest was not declared by the author. Supernova! 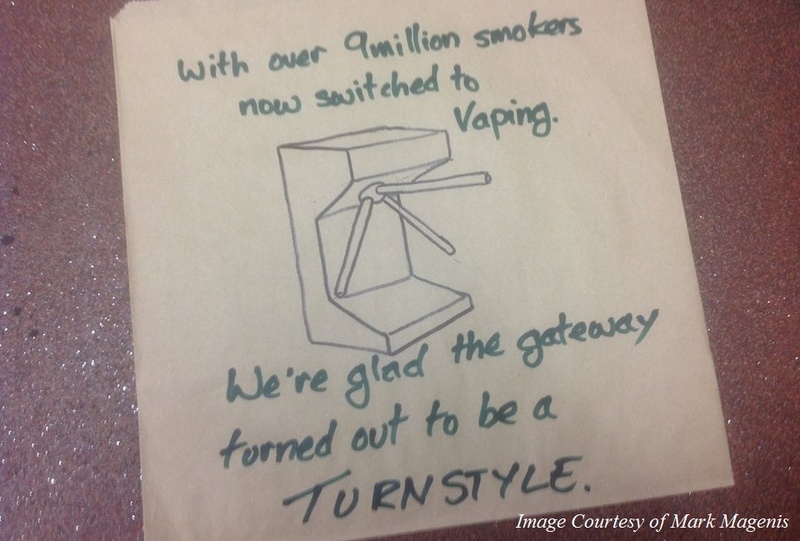 Why Should Vapers Be Nice To Liars? I’ve been quite angry the past couple of days and assumed it was because I’ve just spent a weekend drinking in Germany in the study of a writer with a great line in splenetic outbursts of invective and an impressive armoury. But then I realised it wasn’t that at all, it’s through reading stuff like this. @CaeruleanSea @JoodiG @Hifistud this may make me further unpopular, but only keep up with non-tob nic sources if u wish 2 b dismissed. I am writing as the Welsh Campaign Manager for Vapers in Power, a registered political party established to provide a voice for e-cigarette users. I call upon you to do the right thing for the health of Welsh citizens by supporting any amendments to the Public Health (Wales) Bill which require that e-cigarettes are entirely removed from the Bill. The Press Association has combined CRUK’s demands for a one pence levy on every cigarette (see previous post) with another – completely different – story about e-cigarettes. Teenagers who use e-cigarettes are more likely to take up smoking a year later, research suggests. Never-smokers who tried e-cigarettes were almost three times more likely to smoke cigarettes a year later compared with those who had never had an e-cigarette. 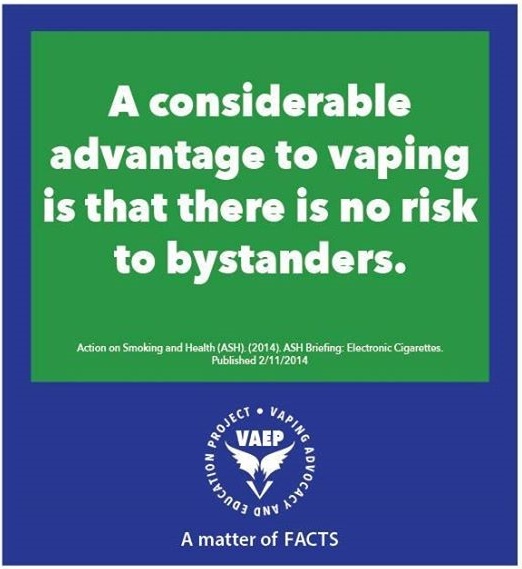 The report is based on US research into vaping by children that concludes…..
I’m sick of being called an anecdote. Especially by people that couldn’t spot a mod if the Yorkshire Ripper caved them over the head with one! However?…something that’s always overlooked? The Vaping benefits to your immediate family. I haven’t smoked a cigarette in well over forty years as I thoroughly dislike them. If I run out of pipe tobacco I would far rather go without than bum a fag off Herself. I have an electrofag but rarely use it as I find it leaves an oily taste in my mouth and is a very poor substitute for a rich bowl full of pipe tobacco. So whenever I prattle on about cigarettes or electrofags I tend to talk from a logical point of view rather than experience.